Dr. Leonard Gordon lectures and gives seminars to dentists around the country concerning the proper way to place crowns or bridges or hybrid dentures onto implants. 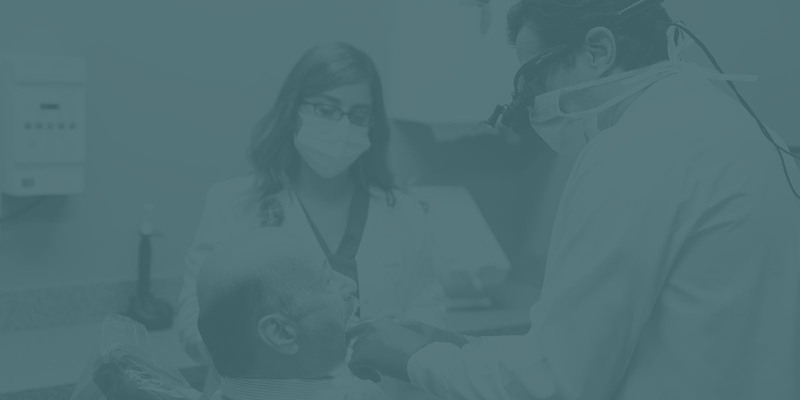 Other dentists seek out his more than 30 years experience in restoring all types of dental implants. He has successfully restored implants since 1983. That patient is still in his practice. 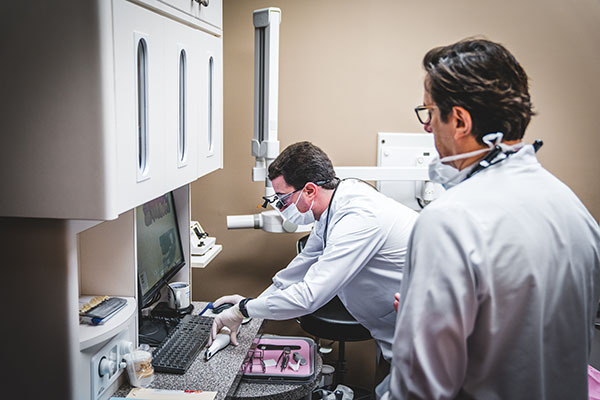 His vast knowledge is complemented by being Clinical advisor to Van Hook Dental Studio where he has personal access to the most up to date milling machines, 3D printers, and world class laboratory technicians. In the lab dental office, Dr. Leonard Gordon treats immediate load dental implant cases referred by specialists across the Southwest. He also helps solve clinical problems for patients with particularly complex cases, including treating patients whose problems couldn’t be solved by other clinicians. Dr. David Gordon utilizes his time at the University of Maryland School of Dentistry to teach future dentists and interact with professors who are making discoveries that will change the future of dentistry. Dr. David Gordon routinely advises regional specialists and general dentists on the best way to restore the All-on-4 procedure and implant related crowns to give our patients the natural look and chewing ability they have come to expect at the Gordon Center for General and Advanced Dentistry.